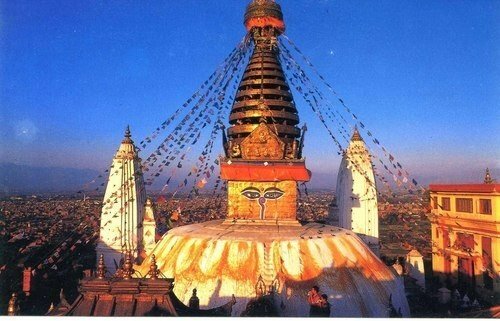 Introduction to Kathmandu Valley Sightseeing Tour. 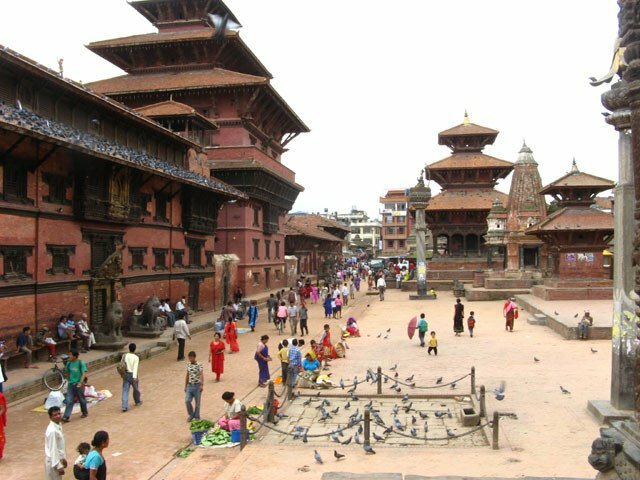 Kathmandu Valley Sightseeing tour offers you to visit different heritage sites in Kathmandu valley with our one of well experienced tour guides in a private vehicle. 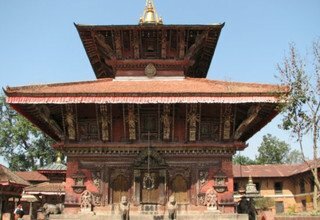 Kathmandu valley Sightseeing tour also includes short hiking to view magnificent mountains on the way to Telko from chagunarayan. 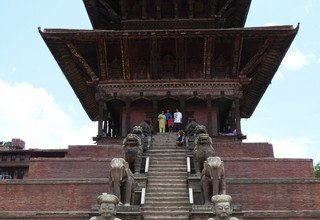 In and around Kathmandu Valley sightseeing tour designed by Swiss Nepal Family Trekking gives you an opportunity of exploring live culture of medieval Kathmandu specially developed during the reign of Malla dynasty. 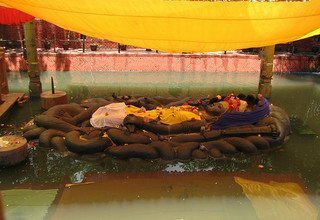 The city abounds in many temples, monasteries and shrines visited by the devout followers of their respective faiths, which include the places of worship of other religions such as Islam, Christianity, Bon, Kirat, Jain and Sikh. 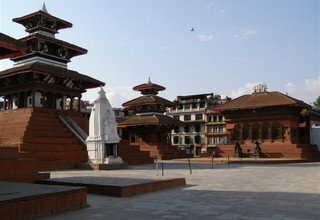 Some of these sites are located in the Kathmandu valley, the capital city, while others are situated in different parts of the country. 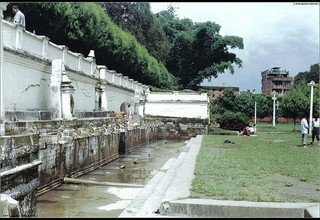 Out of ten UNESCO World Heritage Sites, seven cultural heritage sites are in Kathmandu Valley.The history of the Valley begins with the Buddhist saint Manjushree who slashed a passage through the surrounding hills to drain out the primordial waters and make it inhabitable. 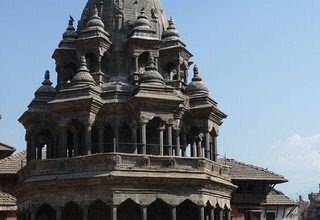 Over the centuries, a refined urban civilization emerged, built on a unique synthesis of Hinduism and Buddhism. 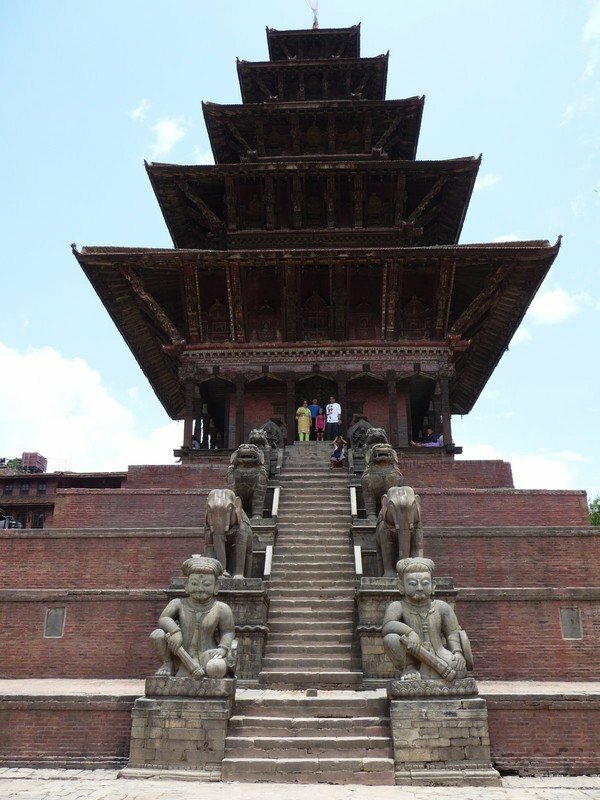 Day 1: Arrival in Kathmandu and Meet our company’s representative at the Airport . 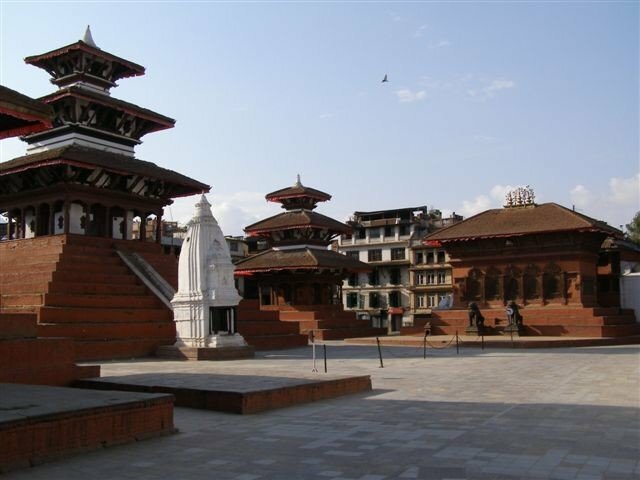 Our Airport representative will transfer you to Hotel by private car. Welcome drink and short briefing about Tour in Hotel. 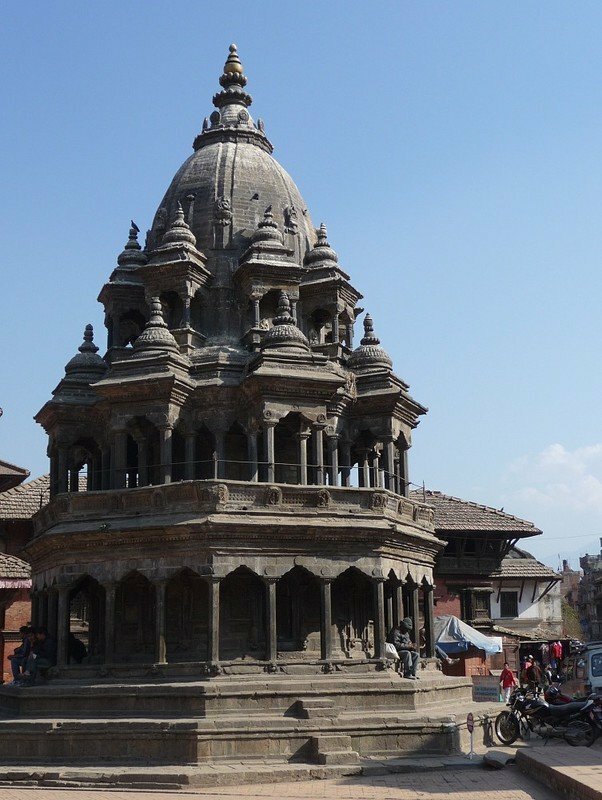 Day 2: Full Day Sightseeing in Heritage sites in Kathmandu Valley. Drive to Swayambhunath Stupa which is very close form the centre of Kathmandu. It takes some minutes to be there. 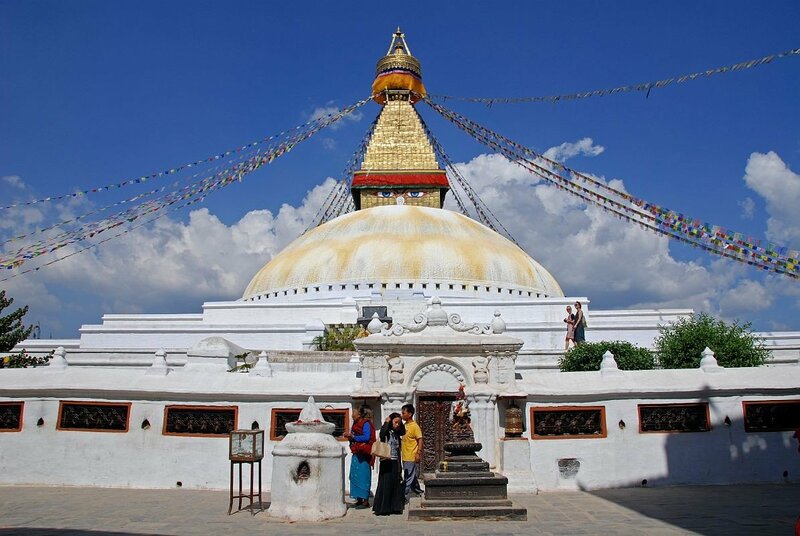 This Temple is also known as Monkey Temple which is considered to be self made Stupa. 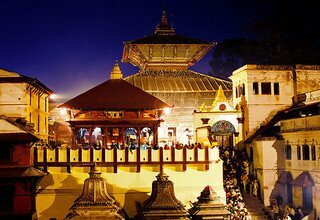 Kathmandu Durbar Square: a huge museum, Living Goddess Kumari, number of temples and medieval largest palace are the major attractions. All those monuments represent medieval, history, culture and architecture. 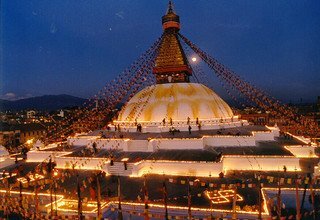 Finally Visit to Boudhanath Stupa: the biggest stupa in Nepal and one of the bigger stupa in the world. 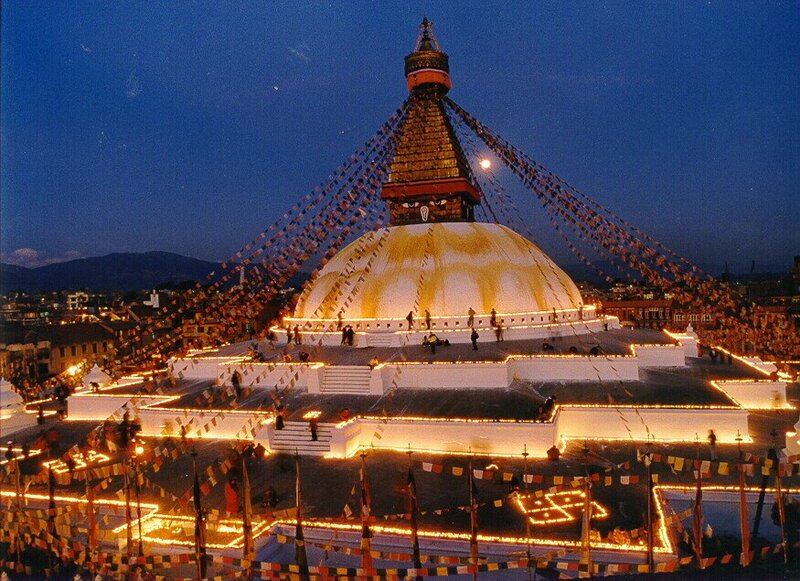 You can basically experience Tibetan Buddhism, culture and way of life in Boudhanath Area. 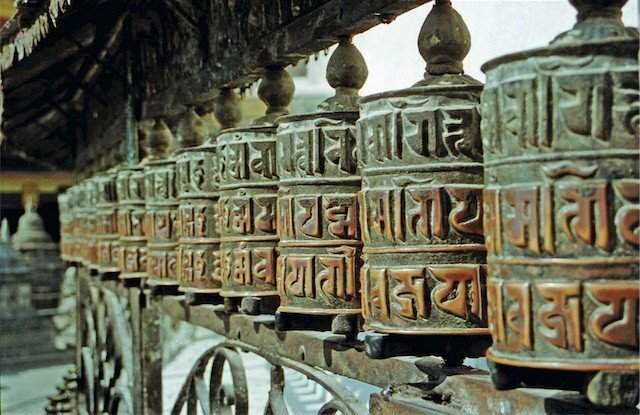 Boudhanath area is the authentic place to buy Tibetan stuffs. 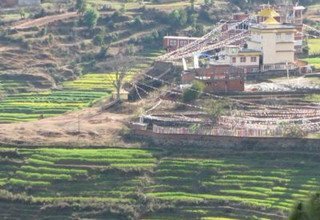 Day 3 :Drive from Kathmandu to Nagarkot via Changunarayan by private car. 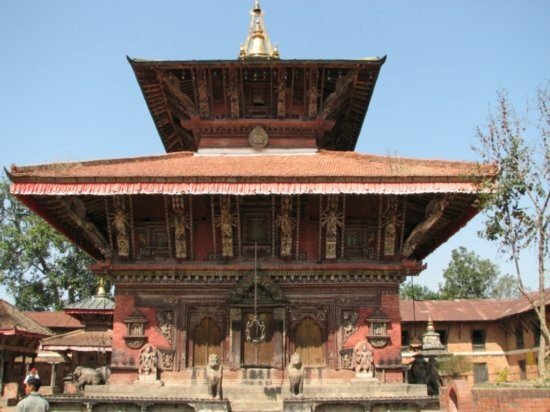 In the morning after having breakfast, drive to Changunarayan Temple with a private car. 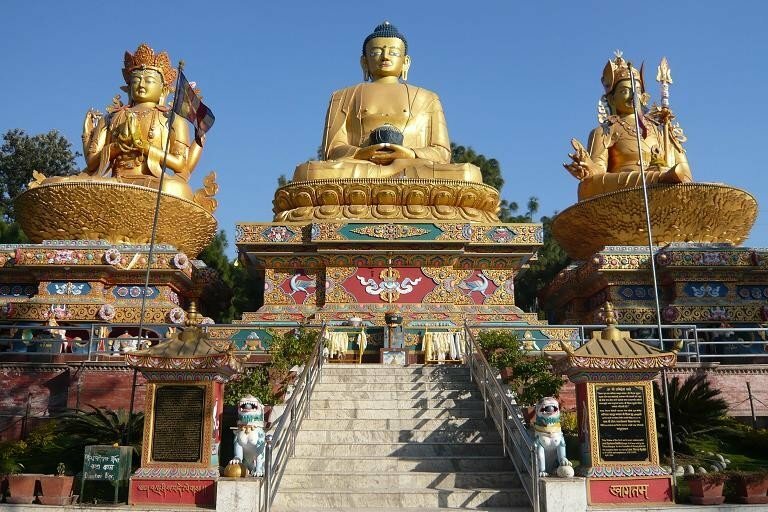 We visit the oldest pagoda style temple which was listed by UNESCO as a world heritage site. 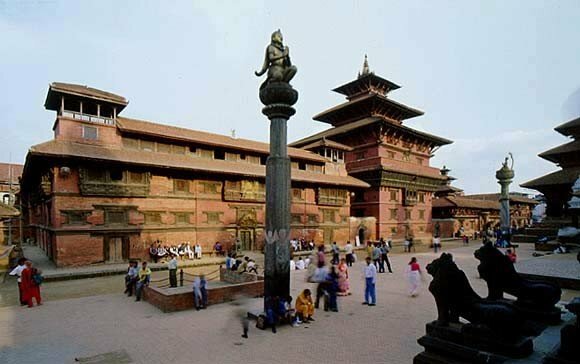 It has been constructed in 4th century. 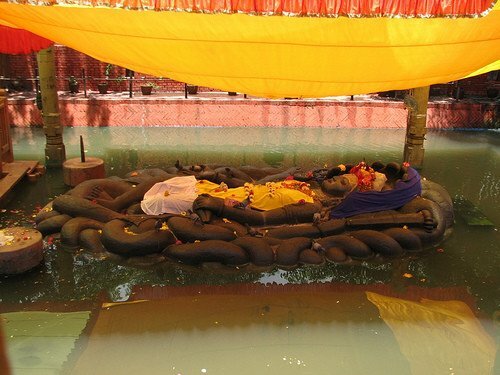 This temple is dedicated to Lord Vishnu in his incarnation as Narayan. From there we walk to Telkot which takes about 2 hour. 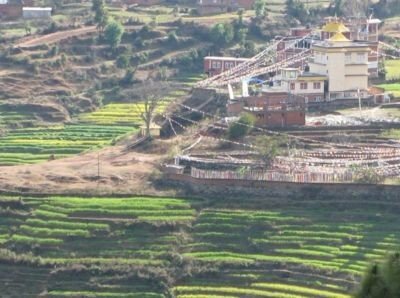 From here, we again drive to nagarkot which takes about half an hour. 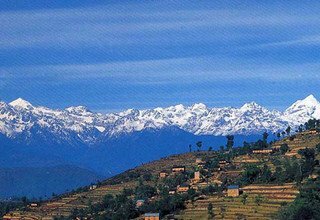 Nagarkot is usually considered to be the best vantage point for viewing Langtang Range, Ganesh Himal, Ghaurisankar, Jugal Himal and other snow capped High Himalaya as well as Sunrise and Sunset View over the Himalayas. In the evening we will enjoy with unobstructed Sunset view over the High Mountains. Overnight in Hotel. 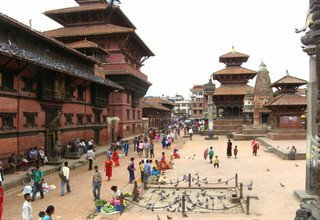 Day 4: Nagarkot to Kathmandu via Bhaktapur and Patan City by private car. 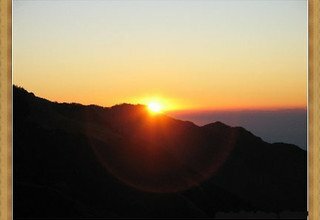 In this day, it is best to view the mountains in the early morning because it is more likely to be clear. There is a viewing tower where you get good views of High Himalayan Ranges. We will enjoy with Breathtaking Sunrise View as well as 360º view of the scenery from the Lookout Tower which is an hour walk from the our Hotel. 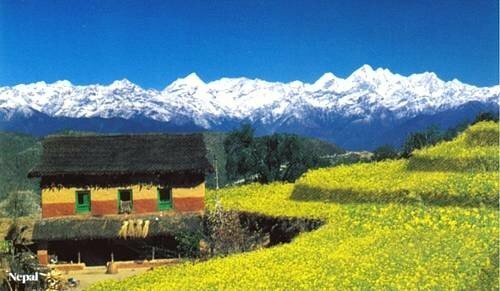 Nagarkot has become famous as one of the best spots to view Mount Everest as well as other snow-topped peaks of the Himalayan range of eastern Nepal. 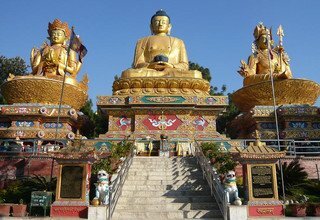 It also offers an excellent view of the Indrawati river valley to the east. 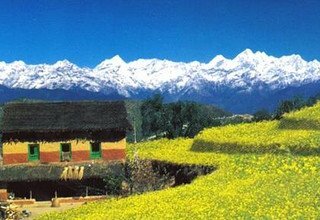 Nagarkot also offers a panoramic view of the Kathmandu Valley and is described by visitors as a place whose beauty endures year round. 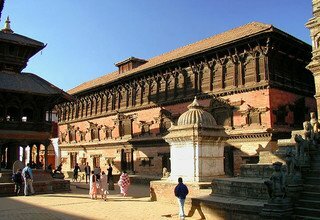 Our tour guide leads you again other world heritage sites like Bhaktapur Durbar Square and Patan Durbar Square by private car. 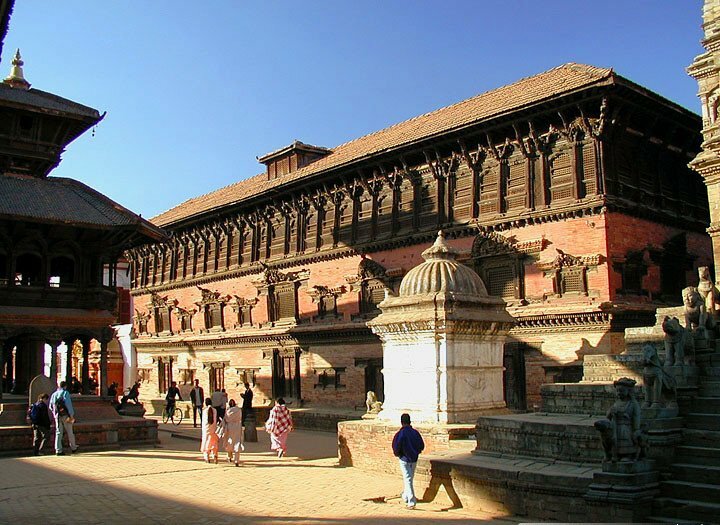 These two squares will give the chance of visiting two other adjacent cities of Bhaktapur and Patan where you will be observing mediaeval architecture along with live history and culture. Overnight in Hotel. After breakfast depending on your schedule transfer to International Airport for final departure. 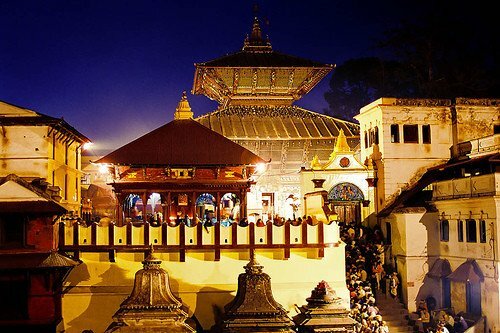 * 4 nights accommodation with breakfast at Standard hotel in Kathmandu and Nagarkot. 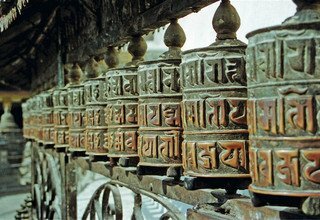 * Any meals (Lunch and Dinner) in Kathmandu and Nagarkot other than breakfast.